All measures have been taken to ensure that the true qualities of watercolor paint have been preserved digitally within this product ready for you to use without the need to touch up. 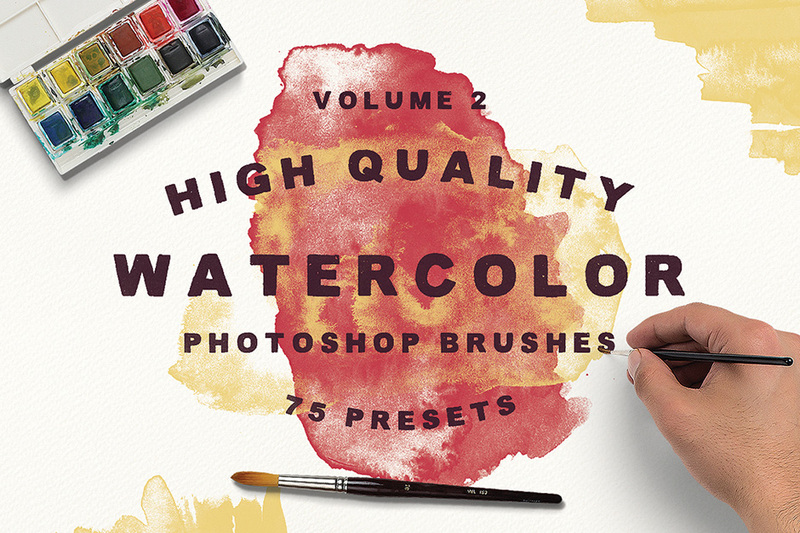 The 6 .PSD files that I have included contain the original scans of all the presets in this collection. These files can aid you when selecting the perfect brush (simply copy and paste), and also will be vital for those users that have older versions of Photoshop that do not support the 5000px brushes.